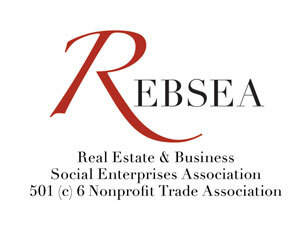 Betty Aguilar is a Founding member of REBSEA Betty Aguilar, and donates to several Nonprofits. One of the Nonprofits is called Shelter for help in Emergency. With 12 positions for a staff of 17 full and part-time employees, and the benefit of over 8,000 volunteer hours per year, the Shelter for Help in Emergency provides services to over 2,000 individuals annually.